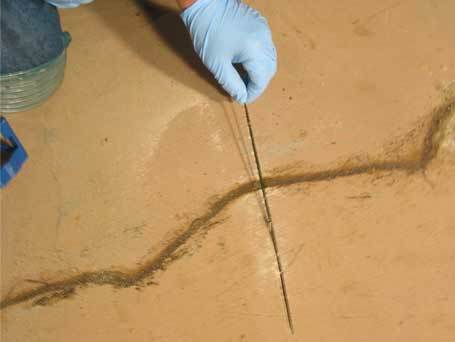 NextStar Carbon Fiber Stitching Dogs have been created for actively moving or expanding cracks when Roadware ,Epoxy,E555 is not enough alone. Each Stitching Dog adds up to 1300psi of tensile strength. 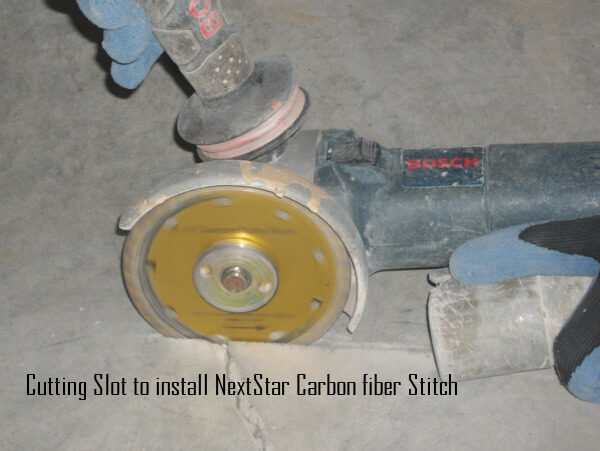 NextStar's Carbon Fiber Reinforcement Stitching Tows are the first commercially available carbon fiber repair product designated specifically for concrete surfaces where slab movement needs to be prevented. 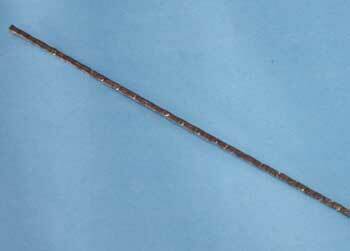 Use in conjunction with E555, Epoxy or Roadware products. 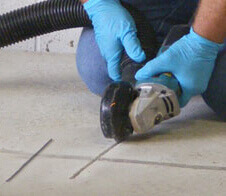 Easy Install just cut a slot in concrete with standard diamond turbo blade, drop in and bond. 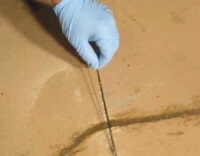 These can be bonded into the concrete with E555, 10 minute mender or LV-MV Epoxies.